Whilst the weather outside is getting colder and colder my doona, heater and a warm cup of hot chocolate are more and more appealing. 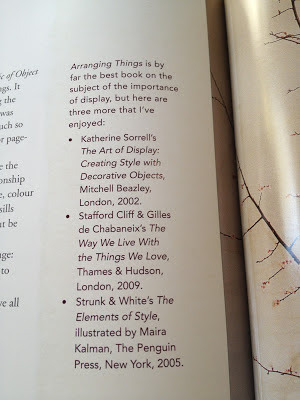 So each time I enjoy a small sleep in or a heated home my other favourite thing to do is read some of the most amazing interiors books that are available. I love reading these interiors books, not only for the fantastic photos but for the ideas and the admiration I find when reading about a fellow stylists success with their always incredible styling and interiors. 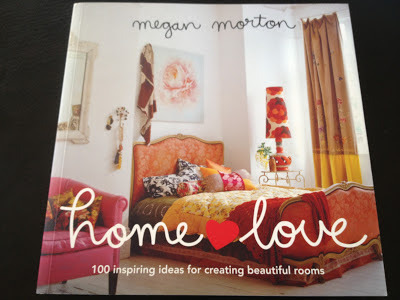 My most recent read is Home Love by Megan Morton. Megan has been an interiors stylist for many years now and has been so successful that she even has a few books on the market. 'Home Love' is her first so I thought I should start there and work my way up to her next book 'Things I Love' and then I'm sure she will have another one available. 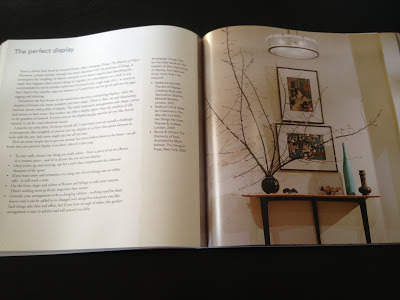 Home Love is set up a little differently to some of the other interiors books on the market. It is broken up into 4 sections; Rooms for Living, Keeping up Appearances, Attention to Detail and Getting down to Brass Tacks. 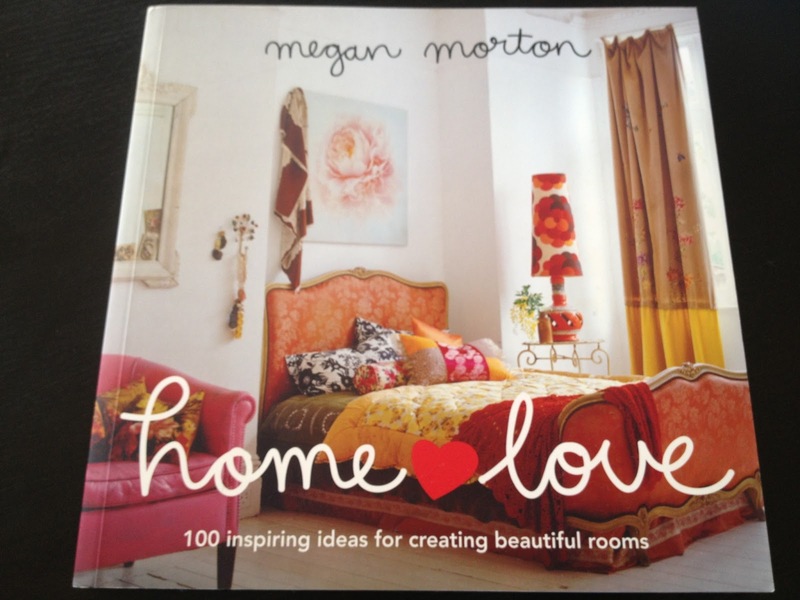 In her first section, Rooms for Living, Megan goes through each room of the house and the different uses for each room, whether it be a plain master bedroom, a little girls room, a dining room or even a man room, Megan goes through it all. 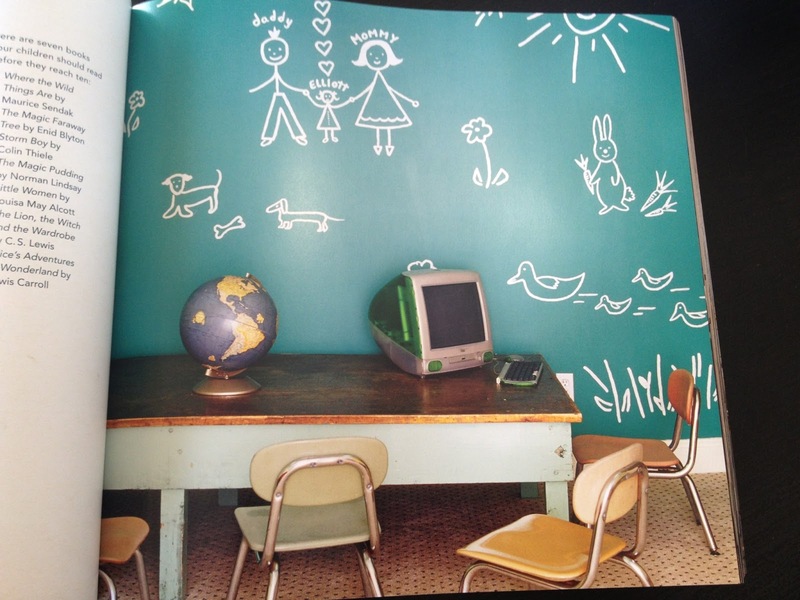 With her many different styles and options you are sure to find the perfect room for what you are looking for. And if you are having trouble, Megan even puts in the effort to help you find perfect piece of furniture by referencing some of her favourite stores and suppliers. 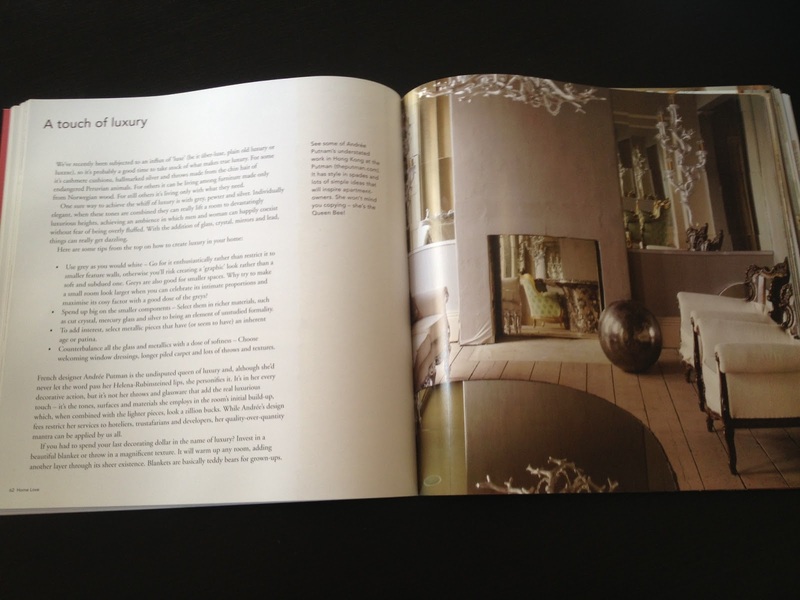 Keeping up appearances is a whole chapter dedicated to the many styles of interiors. 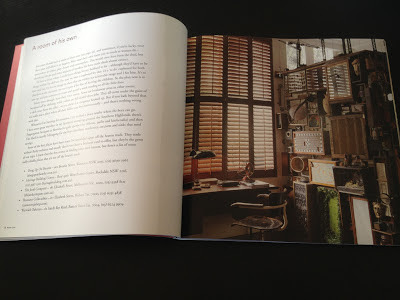 She gives advice on how to hit the mark with just a few of the styles around, such as bohemian, modern, architectural, antique, eclectic etc. 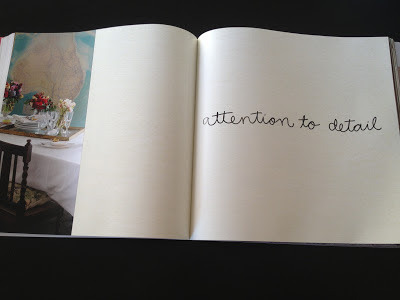 A great reference should you be in the market for something in particular. As you read through this book Megan provides some of the best information any renovator or home owner could possibly need. 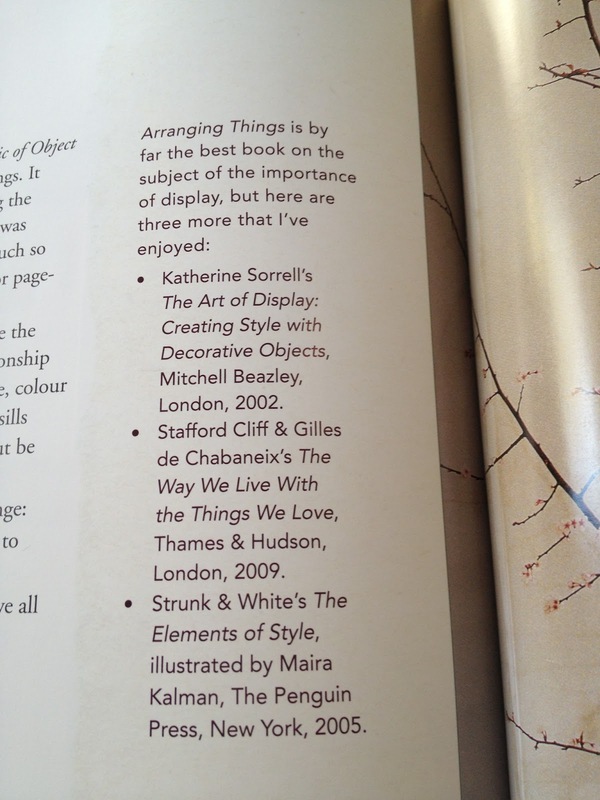 This advice is in the form of a small paragraph that she puts to the right of her text which can provide anything between a list of her favourite bookshops to some great webpages to source some amazing homewares. She has done all of the hard work for you to just click and go. Her chapters on Attention to Detail and Getting Down to Brass Tacks are definitely my favourite. Megan really goes through so many different topics that the everyday home owner would be questioning but not know who to ask. She talks about placement of items on your sofa table, or working with wood, working with colour, how to style with black and white, using concrete in your home and where to use it. 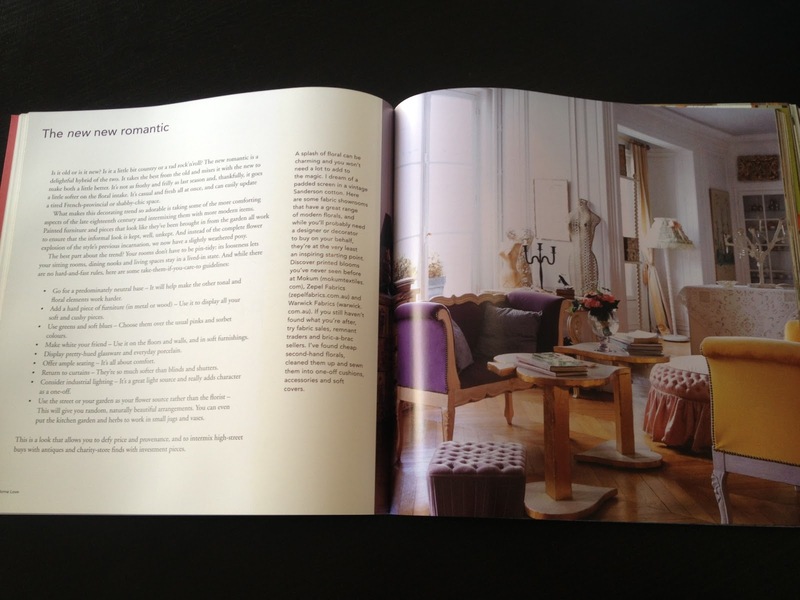 To the average home owner 'Home Love' is one of the best reference books you can find on the market. It is definitely worth purchasing if you are looking to renovate and decorate your home. I have to admit I did find at times, a little hard to get through. Every page is set out the same way, whilst the photographs are amazing and the text changes dramatically with different writing styles, the pages are still set out the same way, the writing on the left page and the photo on the right. I learnt some amazing things from this book but I believe it would have benefited from a change in template every now and then. 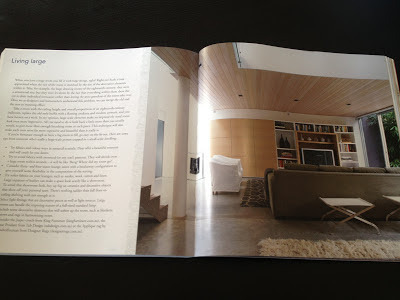 If you are interested in a certain style or have a question about anything home then this book is a must have. It may even be worth picking up two, one to keep looking pretty for your coffee table and the other for your many notes and flags. I do highly recommend this book, it may be difficult for you to get through as well but if you stick it out it is definitely worth it.